In this weeks post I will be talking about a gorgeous lipstick. 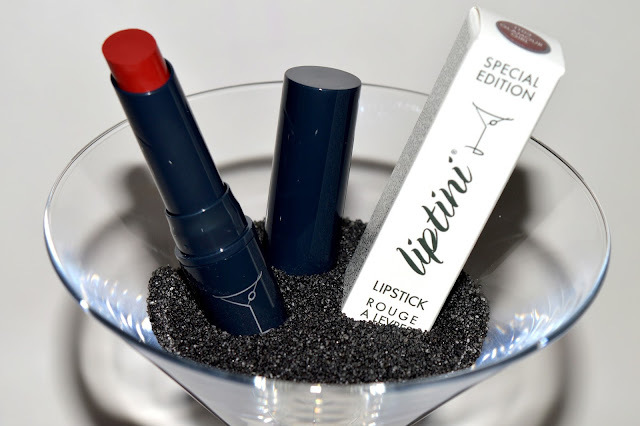 "Velvety, richly-hued lipstick brings a shot of red carpet glamour straight to your beauty bar. Now that deserves a toast." The brand has an awesome motto, we should always combine our two favourite things: make-up and cocktails! That's why they combine the 'Tini in their name. 'Tini stands for Martini (see the shape of the glass). There's also other makeup available in the 'Tini collection: Nailtini and Eyetini. As said before this is the 'Glamour Girl' color. This color is more of a burgundy-red color. 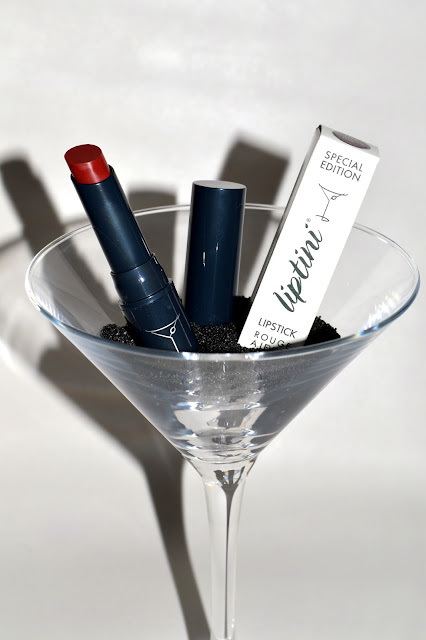 The Liptini lipstick also has a special feature. you can design your own color! 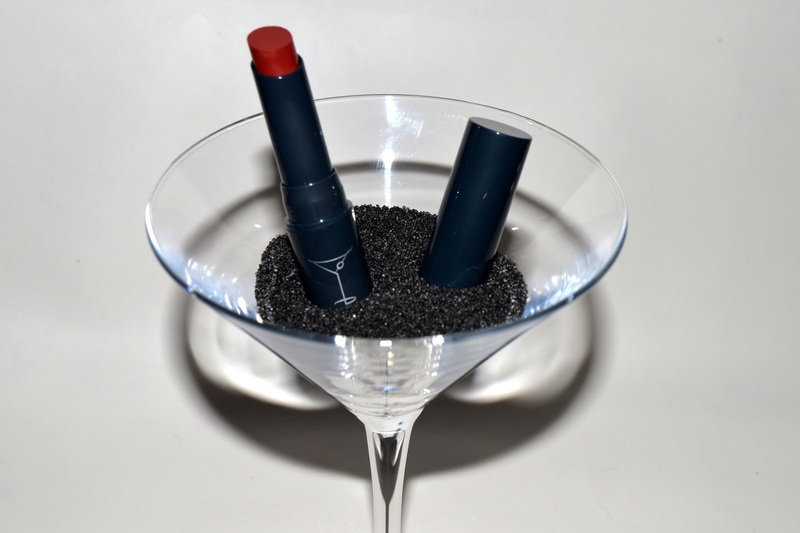 The bottom line are two strikes of the lipstick. It is a very subtle yet very nice dark red! 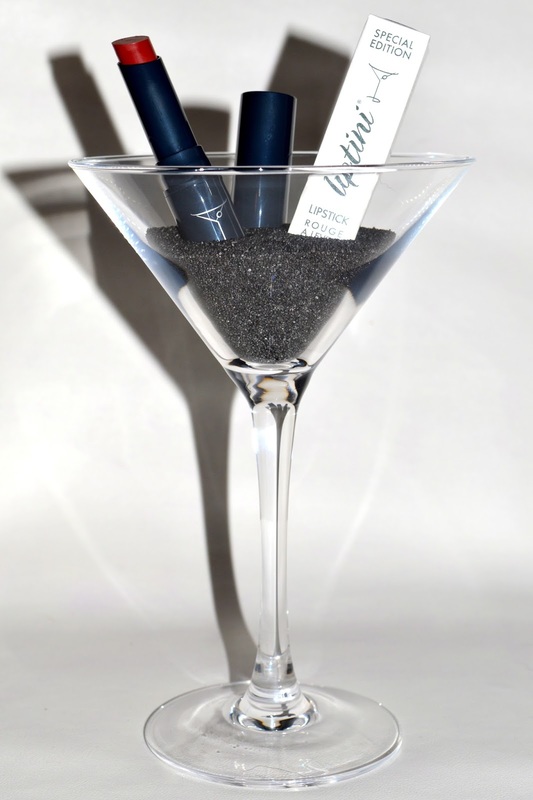 It is perfect is you're not used to wear dark shades but you want a lipstick that is hot this autumn. This is a special edition lipstick which you can find in this months Styletone Box. When you order your box before 31th of October, you can still get this lipstick (and other products!) 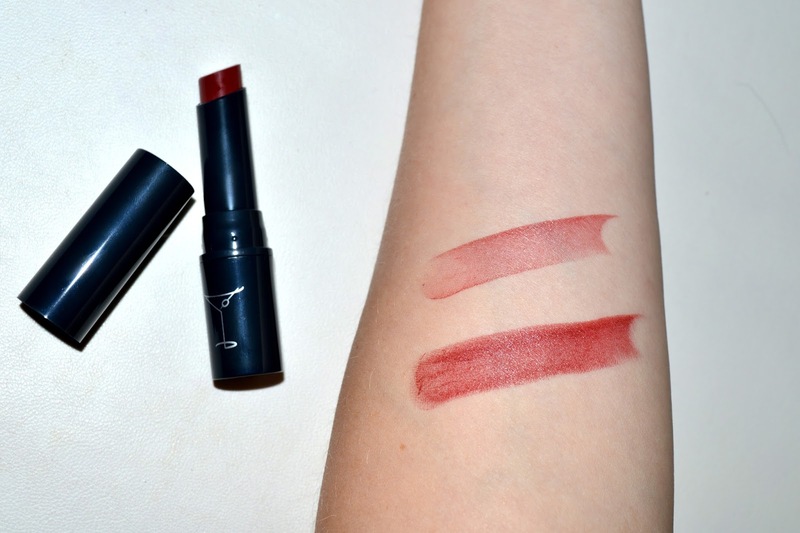 for only 15€ (in the box you can also find a lipliner that matches this lipstick). (normal price of this lipstick is 17,95€). Will you be ordering yours too?